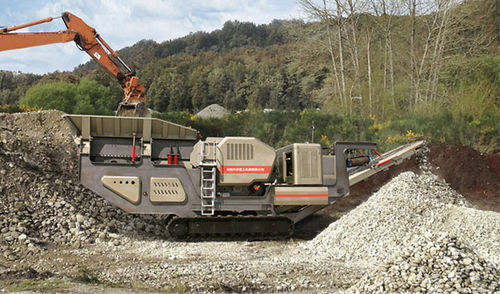 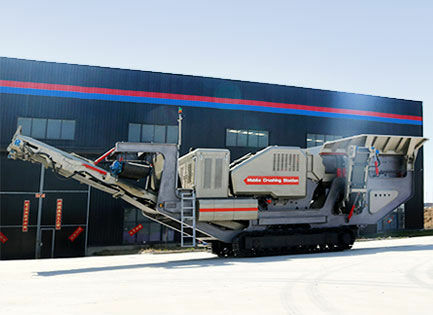 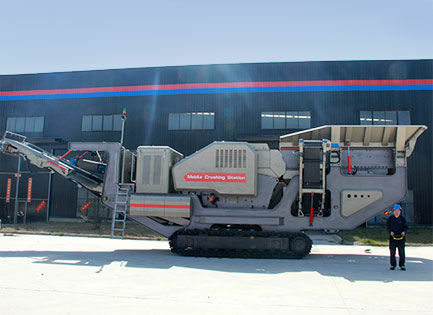 Mecru crawler jaw crusher is suitable for all the natural stones as primary crusher. 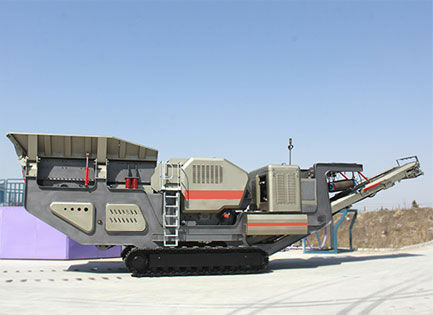 This plant adopts crawler chassis with fully hydraulic drive, high-reduction-ratio jaw crusher, feeder and vibrating feeder and such auxiliary machines to make an integrated crushing plant to solve the primary crushing problem. Mecru crawler jaw crusher is highly reliable and adaptable, and it can work in narrow and terrible conditions, and is extensively suitable for bridge, city building, metallurgy, and natural resource etc.